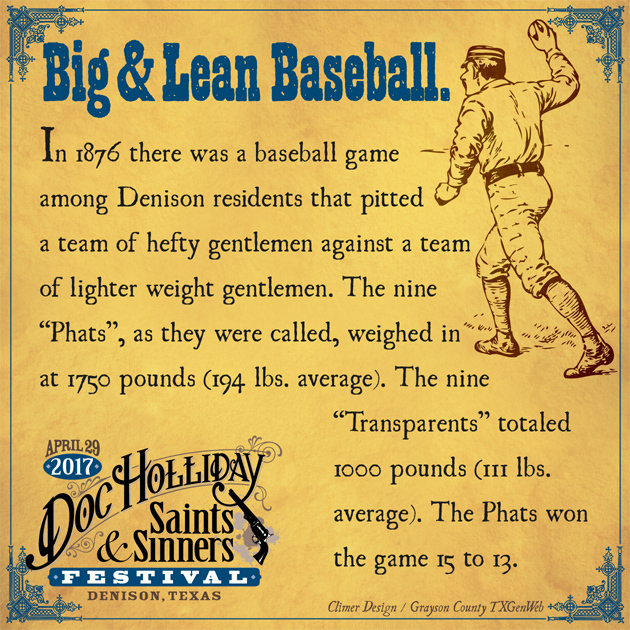 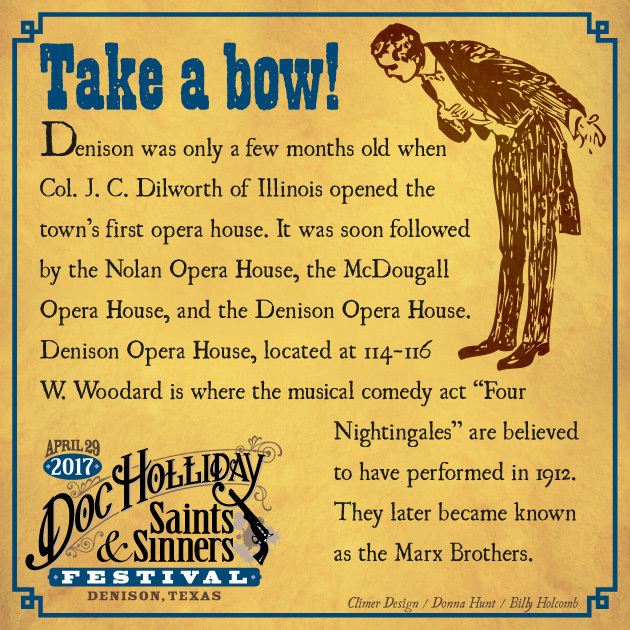 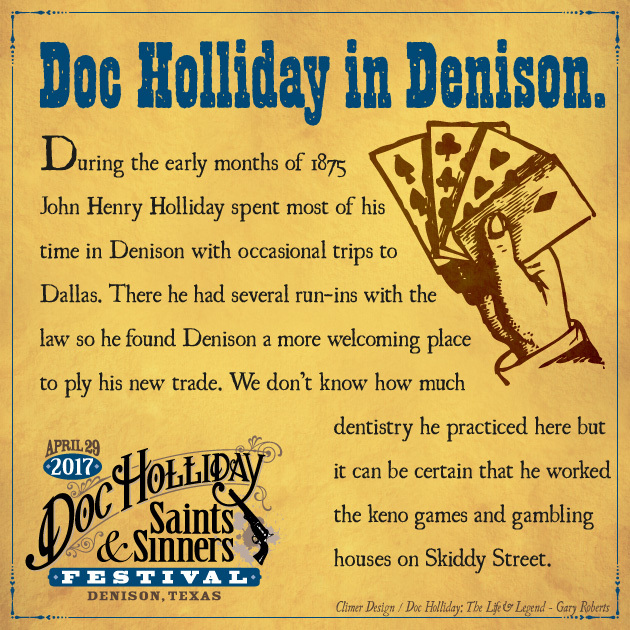 The promotional materials for Denison’s Doc Holliday Saints & Sinners Festival 2017 featured vintage engravings and period typography. 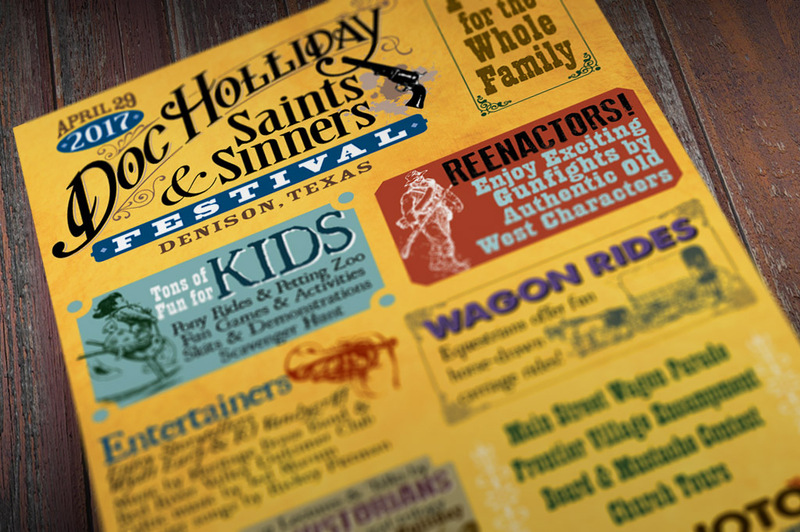 This newspaper ad used the same graphics as the event poster and flyers. 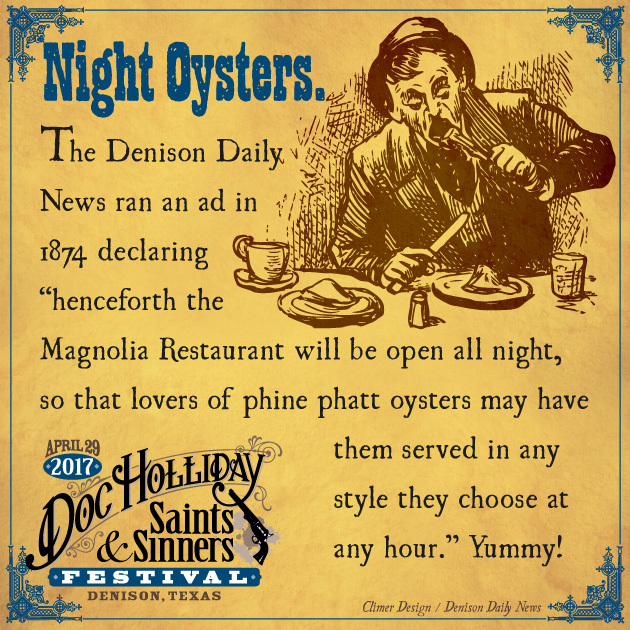 This sampling of the web/social media ads we did feature historic events or characters and involved a lot of research in old newspapers and books by local historians. 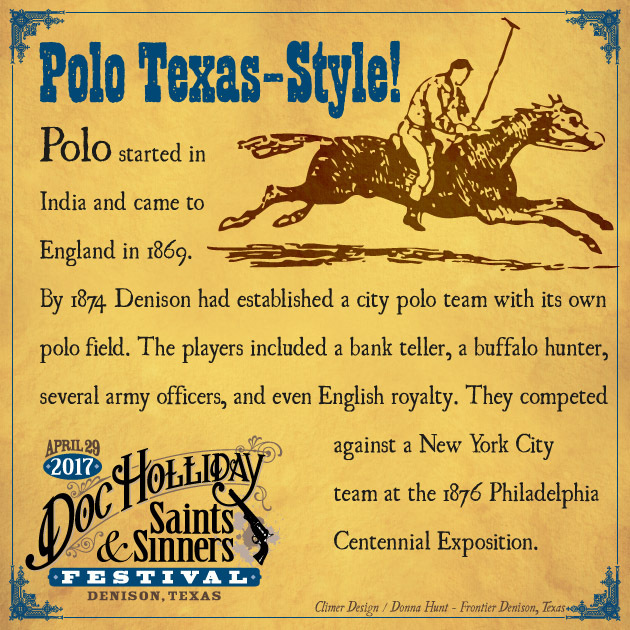 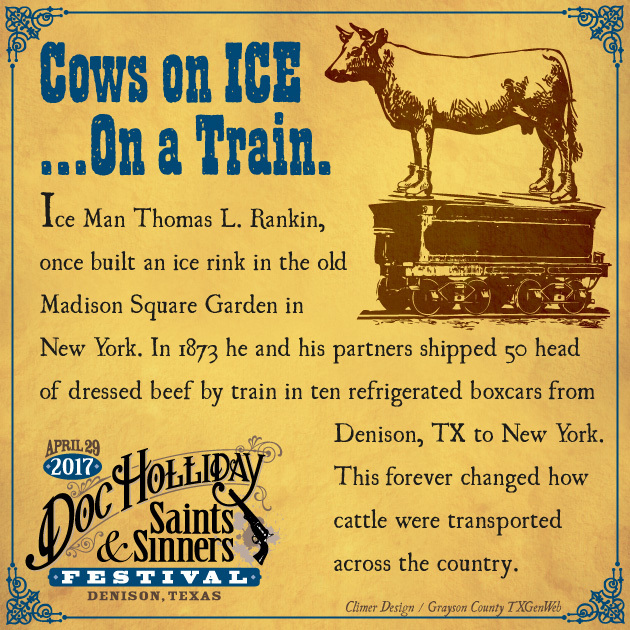 The goal was to share interesting and unique tid bits of Denison’s wild west history to generate interest leading up to the event.